Courtney Garage Door Repairs is a garage door specialist based in Barrowby, Lincolnshire. 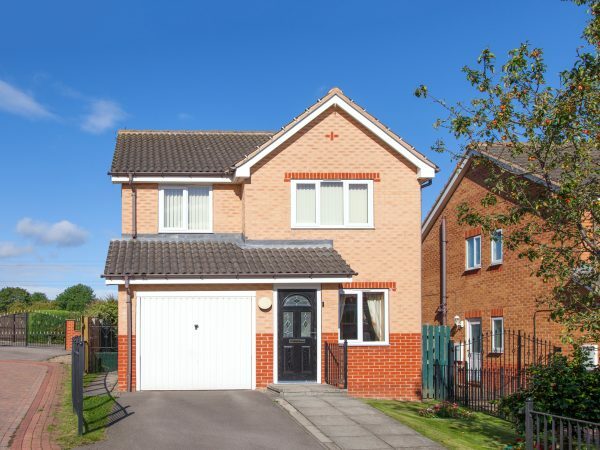 Established more than 25 years ago, we have built a reputable reputation in an array of areas, such as Sleaford. We guarantee a prompt, efficient and cost-effective service with no hidden or extra charges and with a 48-hour turnaround time on all common garage door repairs. We supply and fit up-and-over garage doors of all sizes, and of different makes, so we can provide you with the perfect door for your needs. We also supply and install all opening mechanisms for the doors we install. We can fit your existing door with an electric opening mechanism. 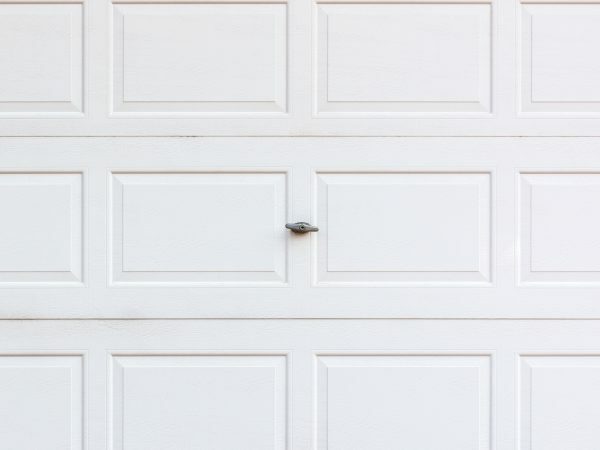 We offer all maintenance services for your garage doors, too, for every make and model. We guarantee an honest, dependable service. Use our maintenance service to prevent needing our repair services in the future. From everything to performing safety checks to making major adjustments, we can help. Our technicians are skilled, reliable, punctual and friendly. They can help with any repair, big or small and will be out of your hair before you know it, leaving you free to enjoy your property as you should. Any compromise to the working of your garage doors compromises the safety and security of your family and property. If your garage door is not working as it should, we are here to help. We can replace all parts, including handles, locks, and latches, these in a variety of styles, to match your decor. We can repair or replace all broken tracks or runners, replace worn or broken springs or cables, and even repair or replace your electric door opener. 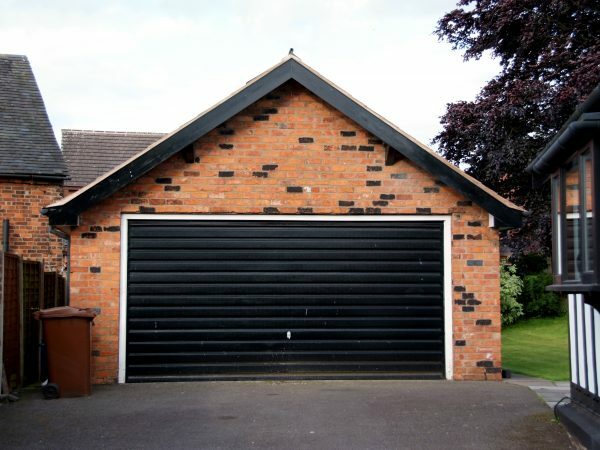 If you are based in Sleaford and require any of our garage door repair services, don’t hesitate to get in touch with us today on 0800 093 6123 or fill out a contact form. New garage doors supplied and fitted to exact specification. We fit & supply a wide range of spare parts and accessories.